When I was growing up, Black History Month meant learning about Harriet Tubman, Frederick Douglass, Martin Luther King, Jr., and other historical figures whose life’s work was crucial to my privileges of freedom and an education. But what I couldn’t discover in those classrooms was my own family’s history and my ancestors’ unsung tenacity and resolve: my parents, who attended segregated Southern schools with far fewer resources than I had; my grandparents, who raised their families amid racist Jim Crow laws; and their parents before them, the sons and daughters of enslaved men and women. 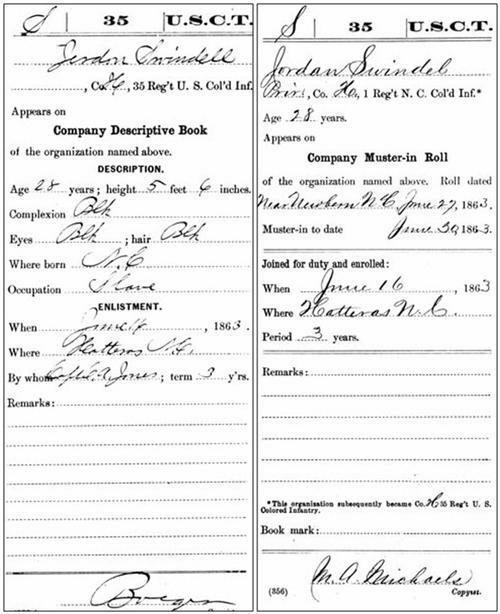 Most of what I know beyond my grandparents’ generations are only names, pulled from census reports of the 1870s and after. My frustration with this bare-bones knowledge is shared by so many other African Americans. I was reminded of this when I attended two recent events that were part of the 2016 One Book, One Philadelphia season: a book discussion of Twelve Years a Slave at the Johnson House Historic Site this past Friday, and a presentation on The Diaries of a Free Black Woman in Philadelphia at Oak Lane Library on Monday night. At the Johnson House, discussion of the book led a participant to share a family story of his enslaved grandfather, who lived in Jamaica as a boy. One day he boarded a ship, thinking he’d be taking a short trip. The child waved goodbye to his mother from the boat deck. What he didn’t know was that he had been sold to an owner in the United States, and that he’d never see his mother again. At Oak Lane, Dr. Judith Giesberg of Villanova University discussed the writings of Emilie Davis, a free black Philadelphia woman who kept a series of pocket diaries in the 1860s. 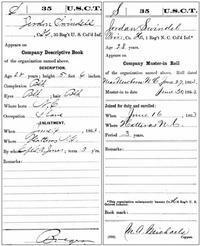 This kind of documentation is rare—there are only a handful of extant diaries by African Americans before the 1900s. From her first-person accounts, we are able to see Emilie Davis as a real person who enjoyed a close-knit family, endured the loss of kin, loved ice cream and having her photograph taken, was sometimes anxious over money, went to parties and concerts, and occasionally had tiffs with her friends, as well as a young man who courted her. From this talk grew a conversation among participants about the missing pieces in their own family histories. Amazing stories such as these are being shared across the city as part of One Book, One Philadelphia. We hope you will join the conversation. To see more events, visit our online calendar or download our printed guidebook. Documents from 1863 that offer a glimpse into my family history. Thank you for sharing your family story. Never too late to read and appreciate.